A quaint beach community on the west side of the island, just south of Coupeville. It was first developed in 1963 when two developers wanted to turn an 80 acre tract of land into what is now Admiral's Cove. The land had already been logged in the 20's and 30's, but many of the 6 foot wide stumps remained. Fun Fact: it took over 200 cases of dynamite to blast out all the stumps, and they even blew up a pick up truck along the way (oops!). After the first road was put in, arrangements were made to sell the lots. Originally lots sold for $4,250 with waterfront going for $10,000. 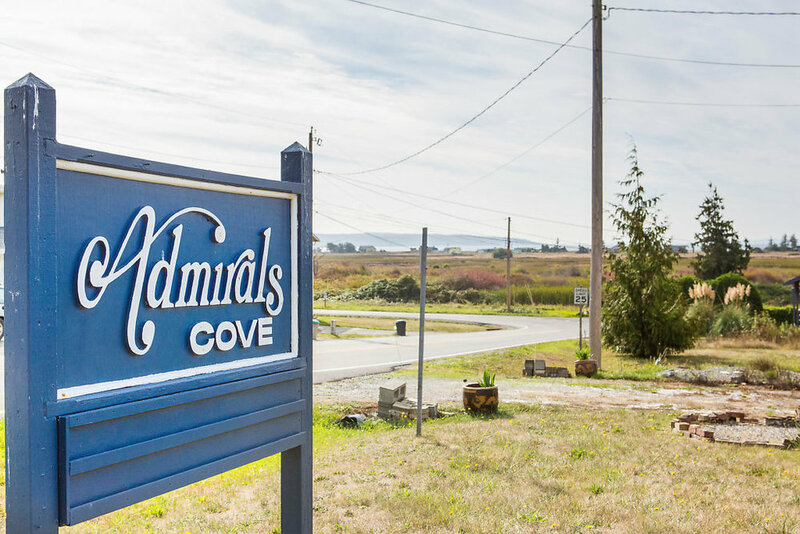 Admiral's Cove homeowners have direct access to the Admiralty Inlet (hence the name of the community). It's a great spot for salmon fishing, rock hunting, walks on the beach, kayaking, etc. 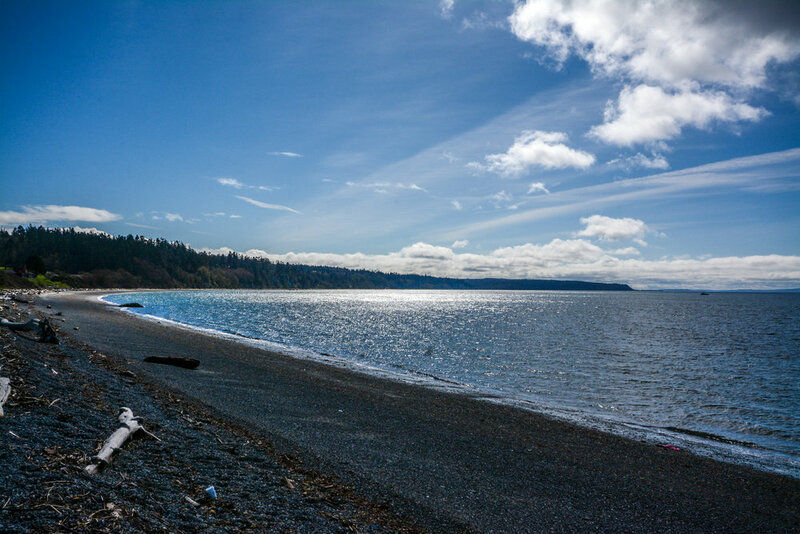 Enjoy the western views of the Olympic Mountains and the ferry crossing. Visit nearby Fort Casey State Park or the Crockett Lake bird sanctuary. The pool provides fun all summer long. The current pool schedule is posted here. 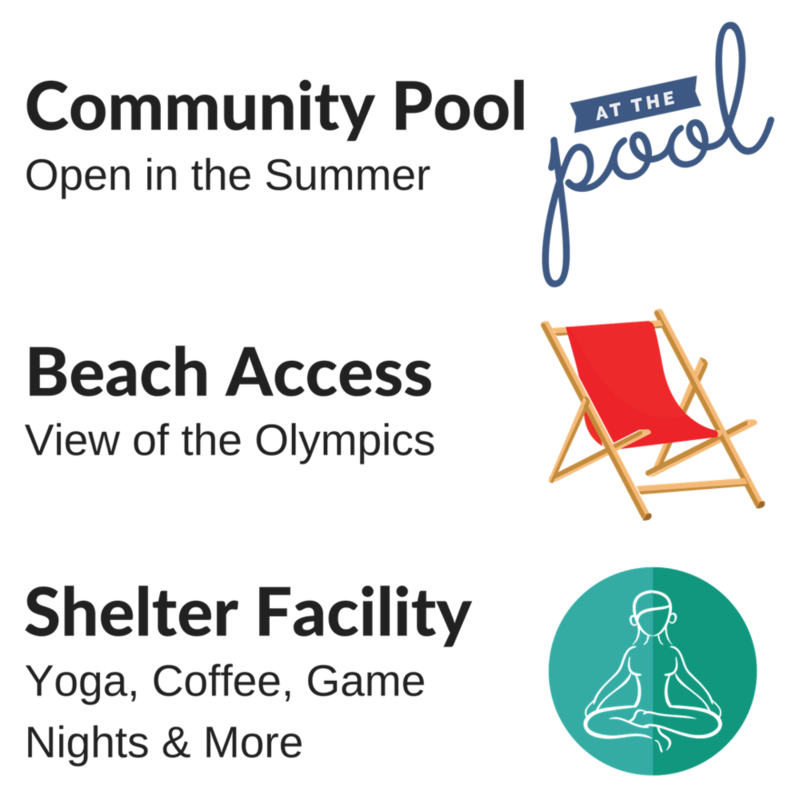 The Shelter Facility located next to the pool can be reserved. Rental includes access to the open air and enclosed gazebo area, picnic area, grills, horseshoe pit, one of the two fire pits and the restroom at the east end of the pool building. This is an active community with lots of opportunities to get to know your neighbors. Take a look at their events calendar. 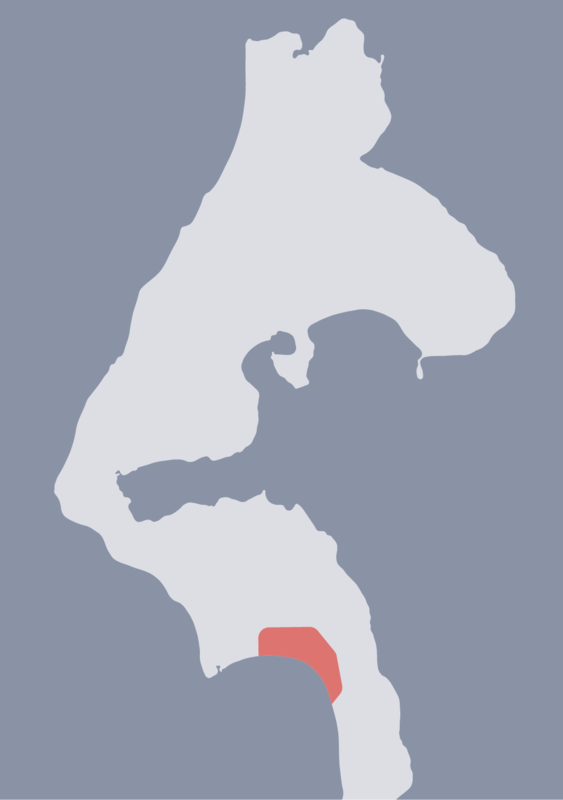 Admirals Cove is in the Coupeville School District.